For anyone looking to renovate check out Home Renovations Magazine…available now! 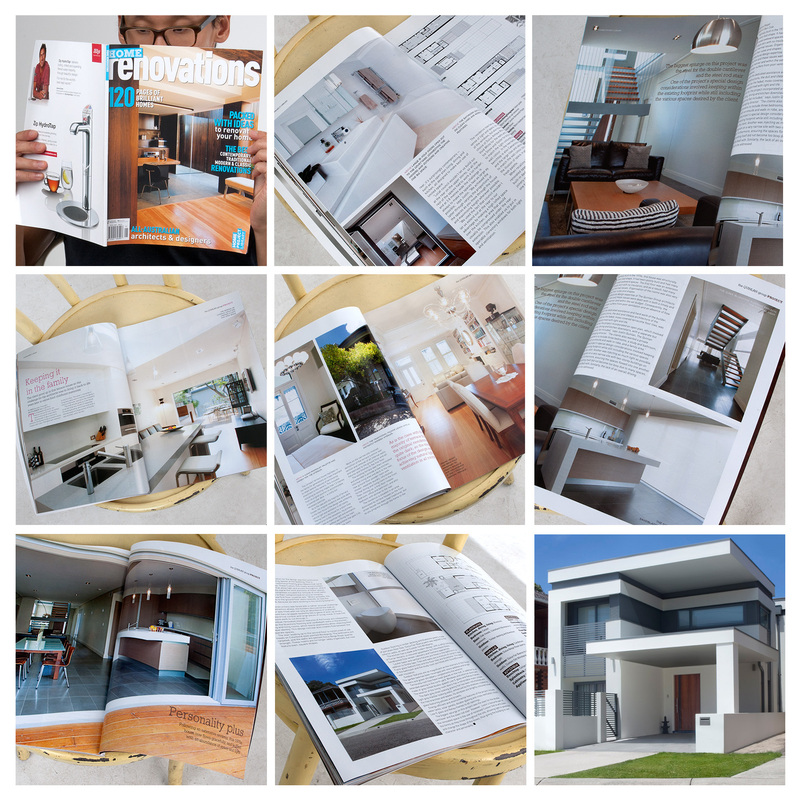 Featured on pages 22-27 and 108-113 are some amazing renovations I worked on the photography for the Quinlan Group. Here’s a small snapshot for you.